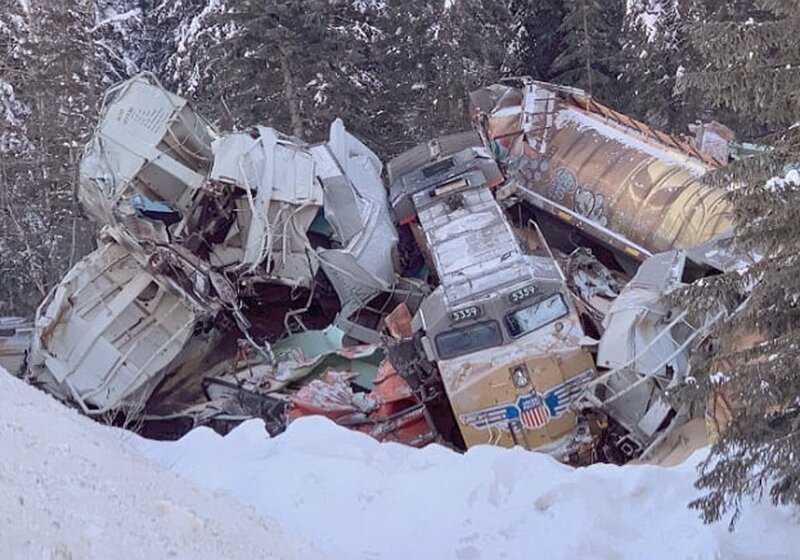 VANCOUVER — The Canadian Transportation Agency (CTA) heard its first day of oral testimony from railway companies and shipper groups yesterday, part of a federal investigation into Vancouver area rail problems that began last November and persisted into early 2019. The oral hearings, which will continue today, are aimed at learning more about the factors behind a transportation snafu that restricted rail traffic to Canada’s busiest port, interrupting commercial trade and causing undetermined financial losses for some shippers. 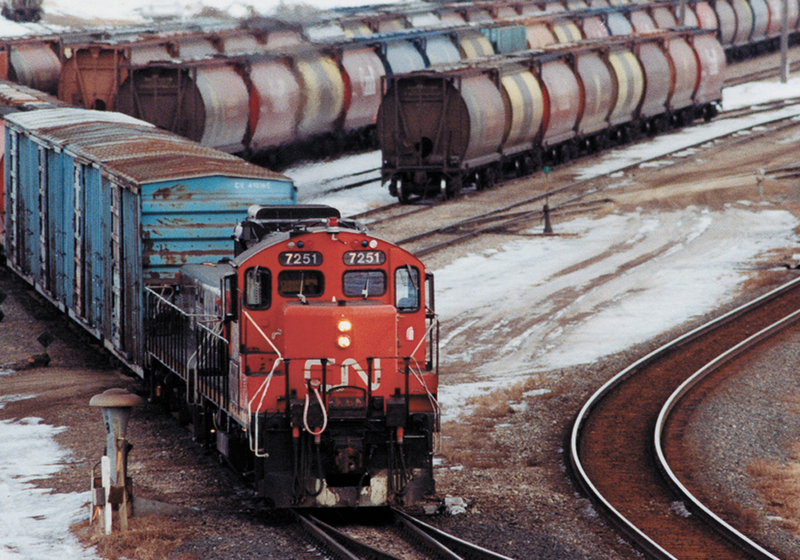 A total of 15 rail freight embargoes were issued by Canada’s two largest rail companies late last year, affecting movements of various export commodities including pulse crops, canola, canola meal, flaxseed and lumber, the CTA heard. 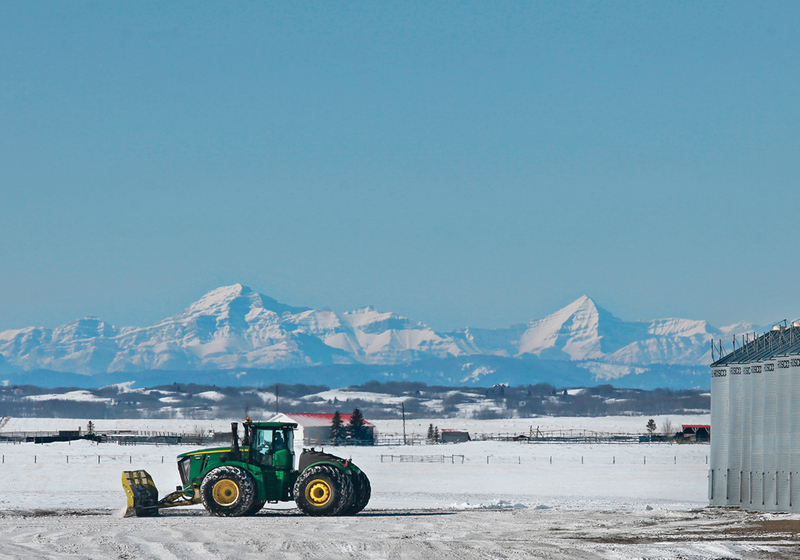 Chris Vervaet, a spokesperson for the Canadian Oilseed Producers Association (COPA), said shipping delays affecting the movement of processed oil products and canola meal are costing the Canadian crushing industry more than $120 million per year, a loss the industry cannot continue to absorb. “Probably the most significant long-term cost … is the risk of losing customers due to the inability to supply products in a consistent and timely manner,” Vervaet added. Freight embargoes that halt or restrict rail traffic are imposed occasionally by railway carriers in an effort to relieve pressure on parts of the network that are congested or are no longer operating smoothly. Railway representatives from Canada’s two largest railway companies — Canadian National Railway and Canadian Pacific Railway — conceded yesterday that congestion at certain points in the Vancouver-area rail network was affecting the companies’ ability to move rail cars efficiently to their final destination. Full fluidity has since been restored to the system, they added, due partly to the use of embargoes and permits that restricted the flow of incoming rail cars. Much of the rail congestion that occurred in Vancouver took place in November and December of last year and affected interchange traffic — rail cars that arrive on one company’s track and must be interchanged to a competing carrier’s network for delivery to its final destination. Oral testimony suggested that railyards and interchange locations in the New Westminster area were most heavily impacted. 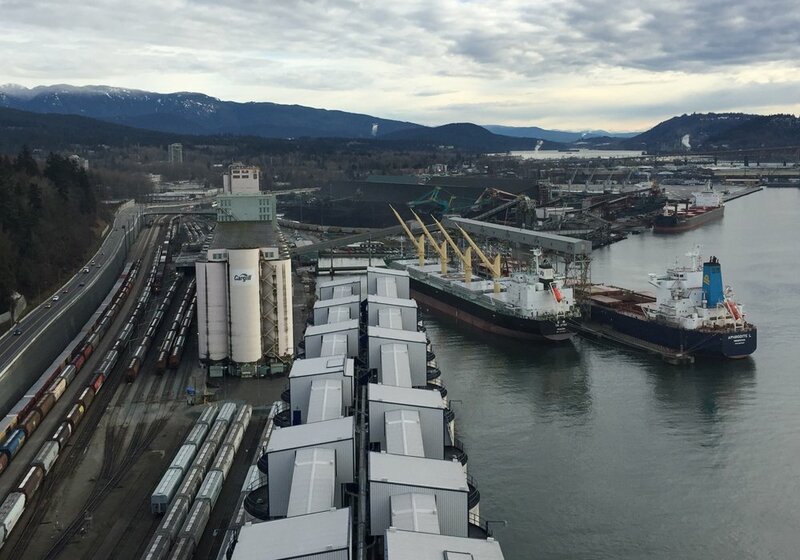 Among other things, the congestion impacted rail car movements to grain export terminals on the North Shore of the Burrard Inlet, pulse crops bound for container terminals on the South Shore, and southbound shipments of canola meal destined for the California dairy market. Vancouver is Canada’s busiest marine port. Moving rail traffic in the area is particularly challenging, given the fact that demand for rail freight services is increasing steadily and that rail network capacity is limited in Vancouver, one of Canada’s most densely populated urban areas. During oral testimony, representatives from CN denied suggestions that the embargoes it put in place — a total of 12 in November and December — constituted a breach of the company’s statutory obligations or a discriminatory action against certain shippers or commodity groups. CN cited higher-than-normal rail traffic volumes in the Vancouver area during the November-December period and defended the use of embargoes and permits as an effective way to restore network fluidity. 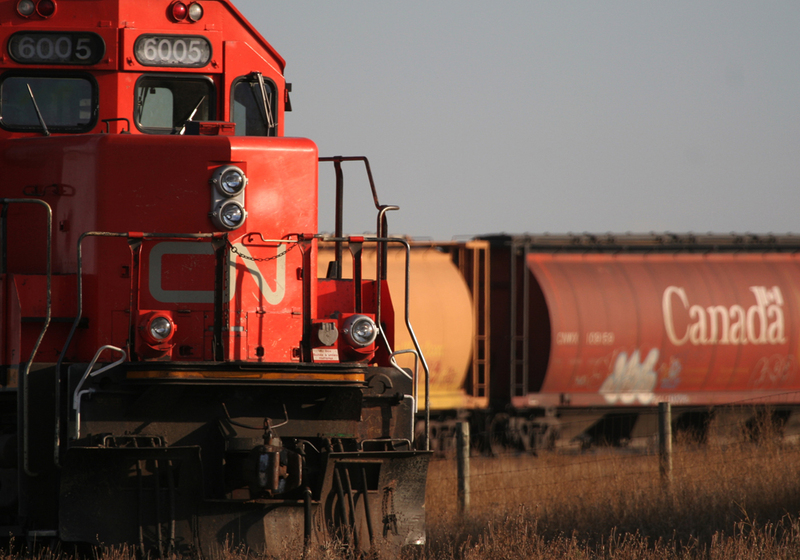 “This notion that we discriminate against certain commodities is incorrect,” a CN representative said. Permitting did not cause the problem. It was a tool used to correct the problem, representatives added. CP, which issued three embargoes of its own — acknowledged that some CP traffic scheduled for interchange in Vancouver could not be accepted by the receiving carrier due to railyard congestion. 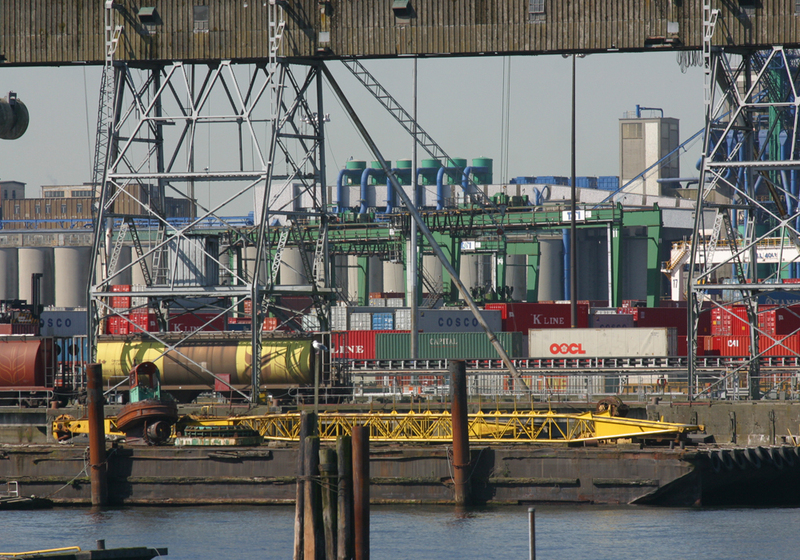 Subsequent CP embargoes issued between Dec. 10 and Dec. 21 restricted shipments of pulp, grain, oilseeds, and oilseed co-products as well as pulse crops destined for container transloaders, including Columbia Containers. 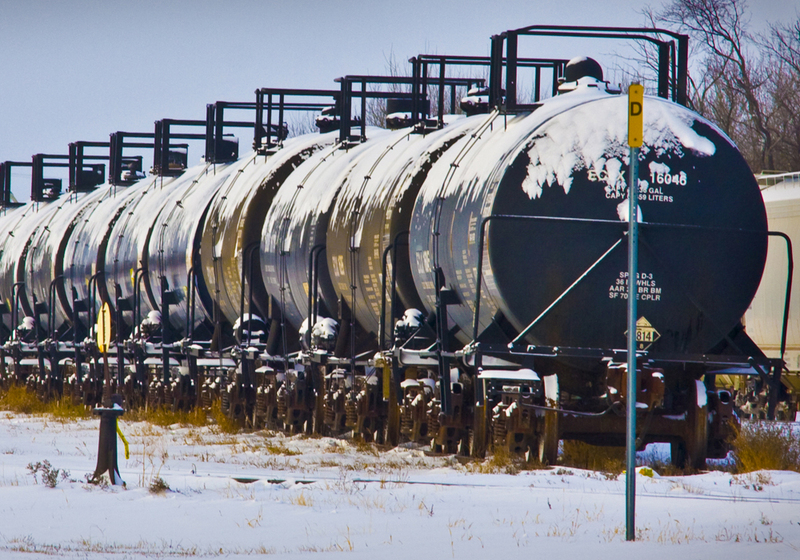 Forrest Hume, a legal adviser to the Freight Management Association of Canada (FMAC), told the CTA hearing that the use of unilaterally imposed freight embargoes should be viewed as a failure by railways to meet their statutory service obligations under the Canada Transportation Act. In his testimony, Hume referenced the Association of American Railroads (AAR), an American lobby group whose members include CN and CP. AAR documents provide guidance and instruction to North America’s Class 1 railways on when and how rail embargoes should be used, but they do not establish standards for the legality of embargoes, he argued. “The AAR is not the judge of whether an embargo complies with the law … particularly … whether an embargo complies with Canadian law,” Hume said. Under Canadian statute law, railways cannot use “capacity issues” as justification for failing to provide adequate rail service, he added. Wade Sobkowich, executive director of the Western Grain Elevators Association (WGEA), said rail service to North Shore terminals became problematic in late October and “generally worsened” until the end of December. “Terminals on the North Shore were out of cars much of the time,” he said. According to the WGHEA, average wait times for ocean vessels at the Port of Vancouver last December were 19.5 days, the highest average wait times in all but one other month since the beginning of the 2014-15 crop year. Oral presentations will conclude in Vancouver today.